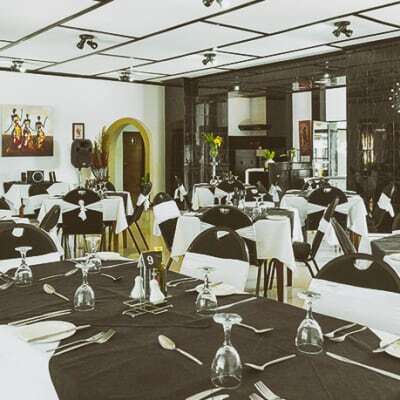 There is no better place to experience wholesome African cooking than at the AVANI Victoria Falls Resort's Theatre of Food. 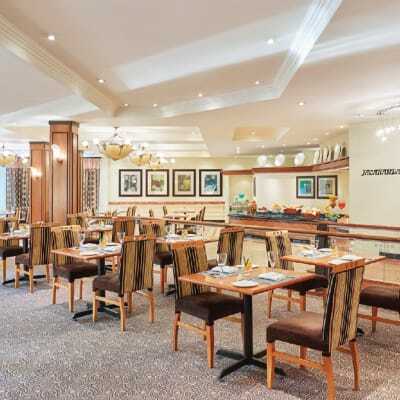 The tempting menu of tasty lunch and dinner options at Squires Restaurant or in-room dining services means you can dine at any time, 24 hours a day. 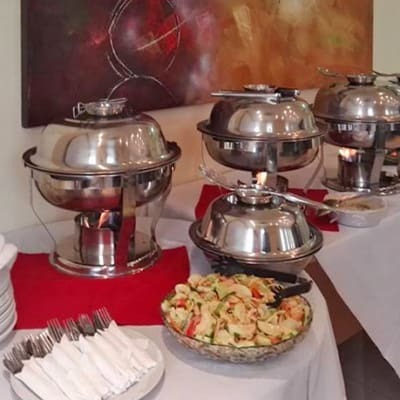 At its 8 hotels, Protea Hotel by Marriott serves a wide range of delicious meals. 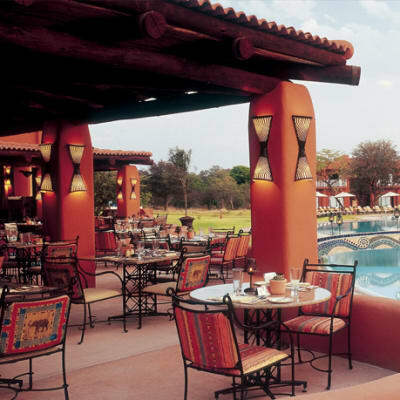 Start your morning in Zambia with their complimentary breakfast, or relax with a meal and a drink in the evening after a busy day. Their bars are fully stocked with a wide variety of beverages. Sandy's Creations Resort has its own exclusive fine-dining restaurant, the Weaver's Nest, for both residents and members of the public to enjoy. Both ends of the restaurant are open, allowing guests to admire the scenic gardens on one side and the swimming pool on the other. 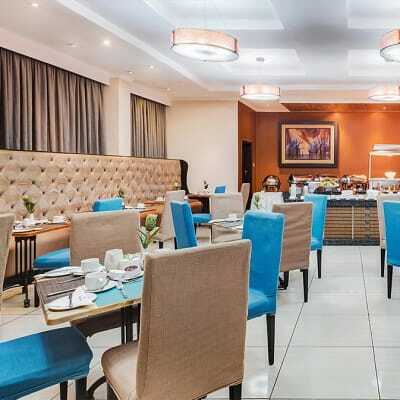 Choose from a wide variety of meals at Hilton Garden Inn Lusaka’s on-site restaurant. Their chefs only use fresh, local and healthy ingredients to produce cuisine with inspiration from around the world. The goal is to deliver unique flavours that will satisfy your craving for an exotic dining experience. 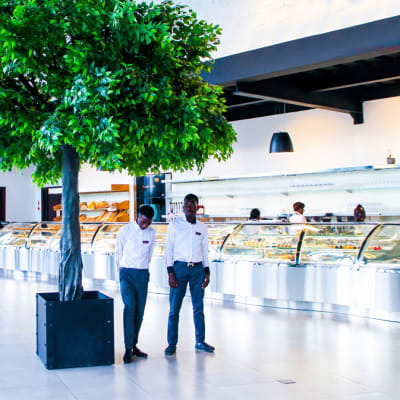 This new Center is a food lover's delight, offering a choice of four restaurants, one multi cuisine restaurant, two specialty restaurants, a BBQ area and a Zambian menu. The Center boasts an exclusive lounge bar offering a wide stock of beverages, both alcoholic and non-alcoholic. 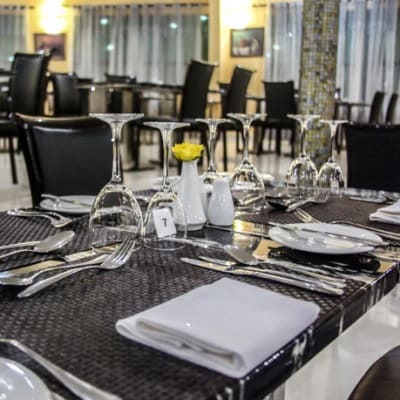 The stylish Milile restaurant at Mika Hotel Kabulonga provides a wide selection of local and international delicacies, served by well-trained and friendly staff. 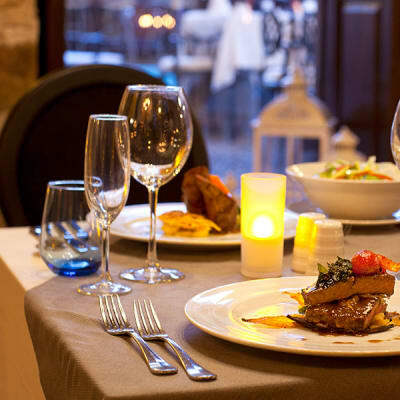 Meals at the restaurant are prepared fresh by gourmet chefs and diners are taken on a culinary journey of tasty meals. This hotel restaurant is decorated with beautiful centre pieces, creating a dining experience with its sophisticated ambience. Guests are spoiled for choice with a selection of traditional, Indian, Brazilian and continental cuisines freshly prepared by expert chefs. The hotel bar is open daily for guests and non-residents. Do you need some food to eat at home or at the office? This restaurant provides a quick takeaway service. You can order a variety of delicious international and Zambian dishes. Marlin Restaurant always preserves the quality of the food, making sure it tastes as delicious as it does in the restaurant. 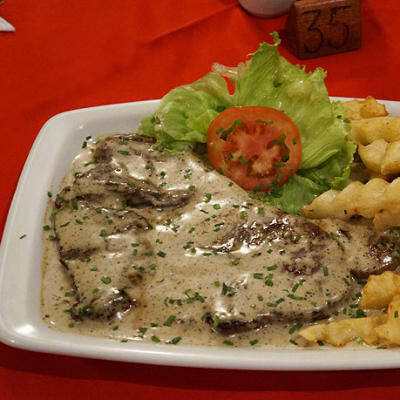 Le Dolphin's Grand Paradiso serves a choice of salads, soups, seafood, local freshwater fish, chicken, beef, curry and a vegetarian selection of dishes. You will not only receive value for money, but also enjoy unbeatable and tasty food. At a choice of two locations in Lusaka - Kalundu and Northmead. 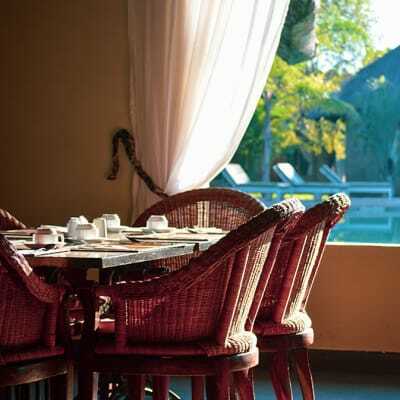 Are you in Livingstone or planning to travel but wondering where to have a good meal? Joevera Restaurant is the place for you. 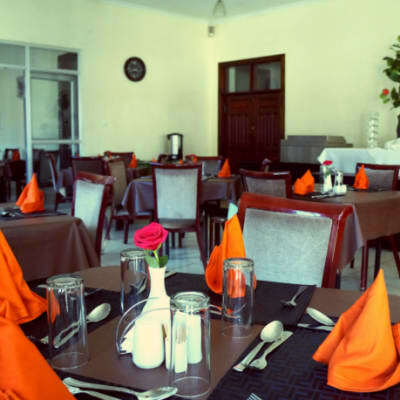 From the moment you arrive, their friendly and attentive team will present to you an extensive menu of delicious cuisines. 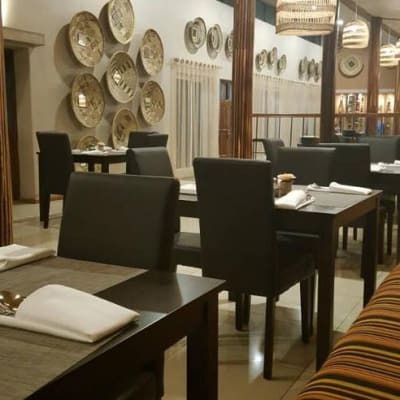 Malabar Village serves a wide selection of Indian, Indo-Chinese and Zambian cuisine. The restaurant takes pride in serving you with delicious food directly from the cooking pot to your plate. Visit Malabar today and experience the joy of exotic cuisine. You can choose to dine in their fine dining restaurant or garden chalets. 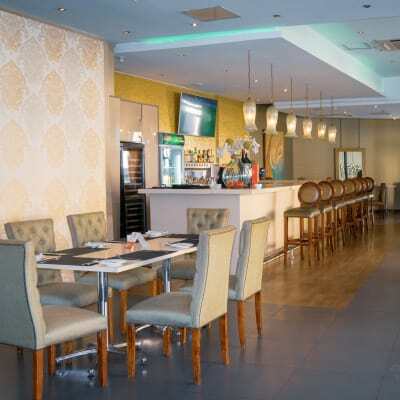 The Corner Café’s restaurant serves a wide selection of international cuisines, pastry, coffee, ice cream, sushi and more. 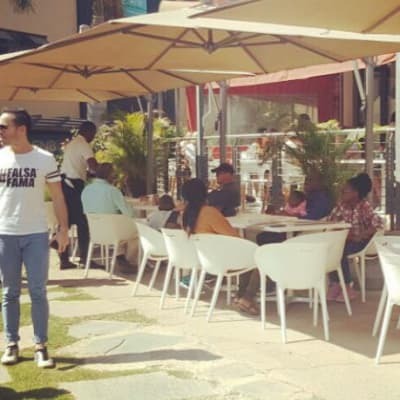 This is certainly Zambia’s prime food location offering a high quality dining experience in an exquisite, modern and relaxed environment at an affordable price. You'll find a brasserie restaurant, a bar and grill with relaxing decked poolside experience, and an inspiring floating restaurant. 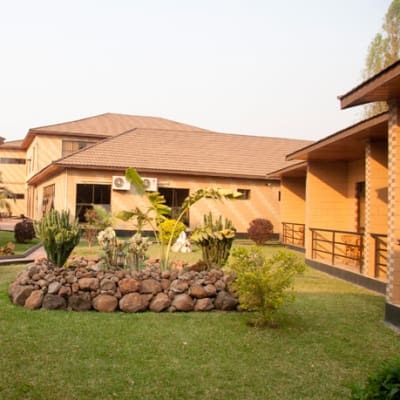 At Chrismar Hotel Livingstone, you can enjoy a hearty breakfast, sumptuous dinner from an inspiring menu, buffet selection or light nibbles and high tea in peaceful and tranquil surroundings. 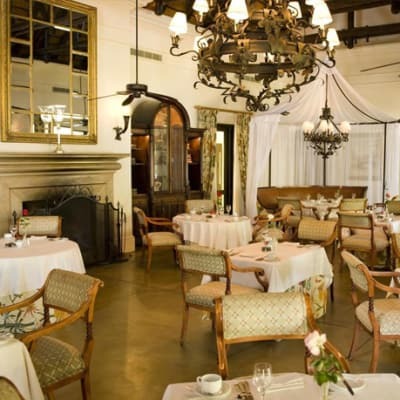 If you're looking for a unique fine dining experience then Mange-Tout Cooking School may well give you the twist you are looking for. 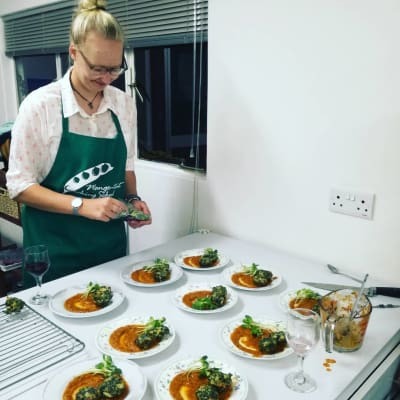 Your hosts, Mange-tout will tailor your dining experience to what you are looking for, source high quality ingredients and teach you to cook your meal together with your date, friends or colleagues as part of the experience. You'll then sit down together to eat your foodie creations. 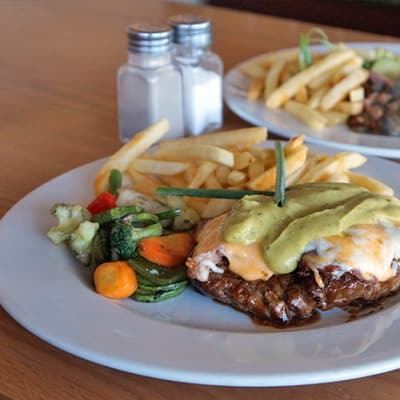 Visit Kwesu Restaurant and Pub – Solwezi or Kabwe for hearty lunch or dinner. 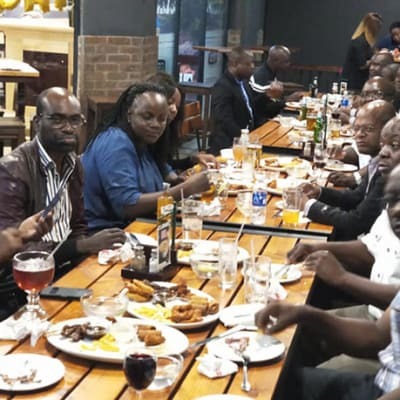 Their creative and elegant menu features a wide variety of food items including beef, chicken, fish, pork, pizza, burgers, samosas, wraps, fries, mash, rice, pasta and nshima (Zambia’s staple food). Vegetarian options are also available. The Keg and Hippo menu has a wide-range of cuisine including steak, chicken, fish, seafood, rice, fries, mash, burgers, wraps and salads. Keg and Hippo is committed to offering exciting, fresh cuisine made with locally-sourced ingredients. Their team puts exceptional care and effort into every aspect of their guests' dining experience. Keg and Lion has a stylish restaurant area, specially built to create a positive, family friendly atmosphere for that perfect sumptuous meal. The menu has a variety of delicious dishes and fresh juices. 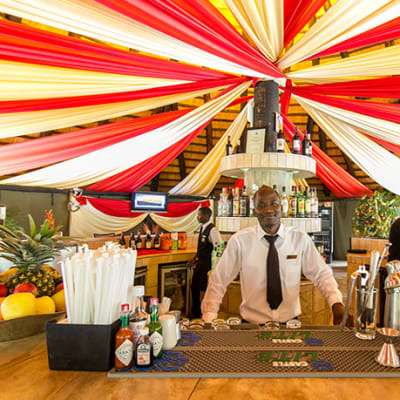 Guests can also enjoy a comprehensive range of local and imported beers, cocktails, a selection of wines, spirits and exotic liqueurs. Open for breakfast, lunch and dinner, enjoy excellent freshly made dishes sourced from local ingredients. 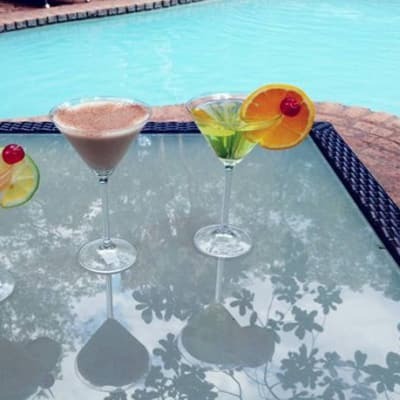 Guests can also choose between a range of hot and cold beverages. The Royal Sichango Village restaurant is committed to serving their customers with personal attention to every order received. 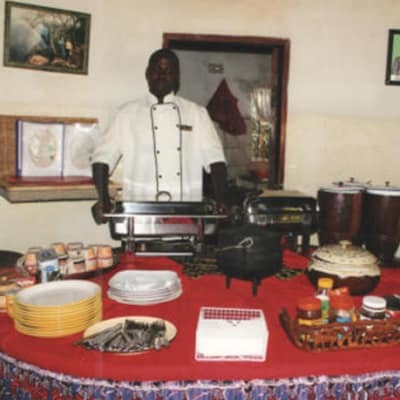 Cozy Lodge serves a wide selection of local and international cuisines. The restaurant specialises in bringing together every element to ensure that your experience is truly exceptional. Cozy Lodge’s restaurant is unique as it creates flavour combinations that linger in your mouth and mind long after the meal is over. 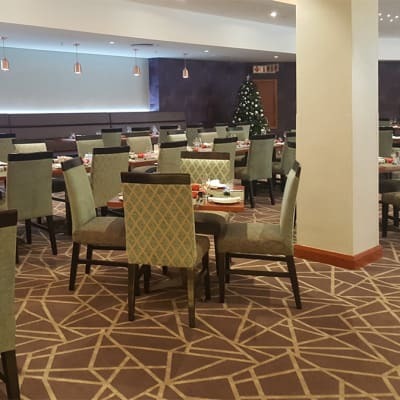 The Reed Mat Lodge restaurant serves international dishes as well as local foods giving customers a wide range to choose from. Their menu is diverse enough to carter for everyone's and anyone's taste. 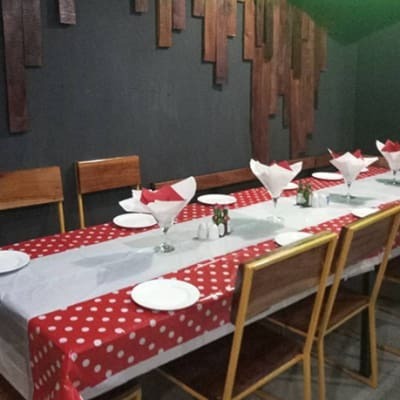 The restaurant provides formal dining that are suitable for corporates as well as individuals that are looking to have a good time.